This summers readers theater is a riff on the infamous Scopes trial in 1925 which pitted science and evolution against fundamentalism. 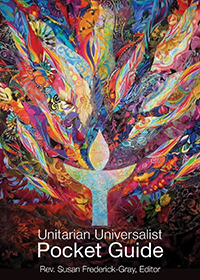 How was Unitarian Universalism involved? Come and see. I think you will enjoy the results.